Dabbling in genres from noise rock to dance punk over the course of their six album career, Liars have managed to somehow subvert 21st century musical elitism through a sheer commitment to manic expression. This form of constant reinvention may seem gimmicky or contrived at first glance- and, truthfully, Liars has spent the majority of their career tapdancing on the edge of novelty. But more often than not, the band has imbued these eclectic moments with authentic sensibilities lending their diverse catalogue a sincere, organic feel. Even at it’s most avant-garde, the experimentation rarely seems aimless. When Liars feels like they have something to say, the diversity facilitates the expression- some would even call this “evolving”. 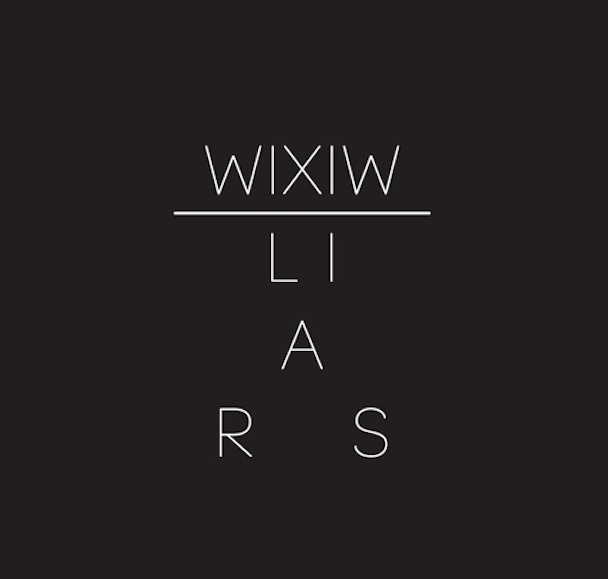 WIXIW is everything you would expect from an electro-rock Liars album. Intimate, confounding, hollow, seductive- upon first listen, WIXIW is unapologetically frustrating. No one has ever accused the trio of meeting their listeners halfway. And with the exception of the powerful “No. 1 Against the Rush” and dancefloor ready “Brats”, Liars is continuing that trend here. Just take a listen to the album’s namesake, “WIXIW”, a dizzying foray into synthetic chaos, as well as the equally unnerving “Octagon”. The beats and rhythm avoid catchiness in favor of hypnotic complexity and discordant sounds, while Angus Andrews’ mystifying vocals often disregard traditional structure altogether. However, perplexing sonic exercises aside, it can’t be denied how rich of an experience WIXIX ultimately is for those patient enough to remain with it. 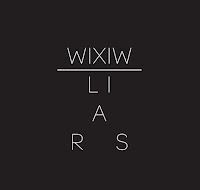 This is indeed not Liars operating at their most accessible, but WIXIW undoubtedly stands as both the band’s most rewarding and cerebral work. Navigating the sonic textures of WIXIW is never easy, but once you learn the path- it’s a journey that deserves repeating. And that may be Liars’ greatest asset as artists- spinning initial confusion into quality.